Limited Power of Attorney. Easy and Quick to Use. Limited Power of Attorney forms are similar to others except that the powers that are granted are often significantly contained. For example, the Grantor may simply grant an Agent powers to enter into a specific Real Estate transaction. 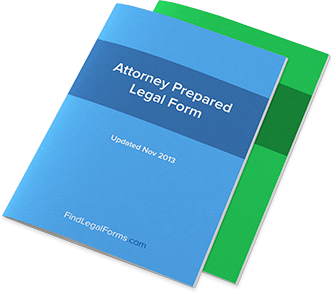 Popular Limited Power of Attorny Forms include those designed for the sale or purchase or personal property, real estate and other forms that can be tailored to address a specific need.